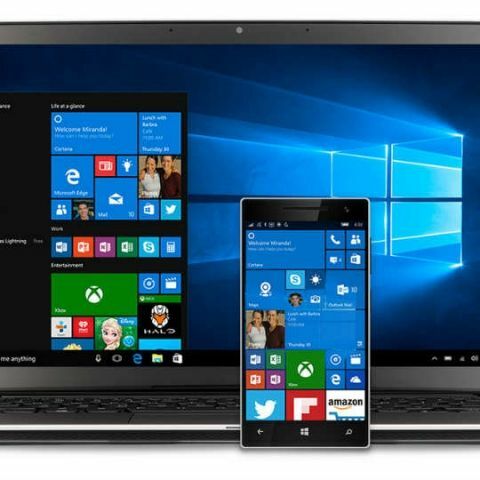 Microsoft has announced that it will soon reduce the download size of Windows 10 updates. In a post on its official blog, the company unveiled its Unified Update Platform (UUP), which it says could decrease download sizes by about 35% when updating from one major update to another. The company says that now, only the changes between the builds will be downloaded instead of a full build. The company also said reducing the update data sent to client devices when checking for updates. Further, Windows 10 updates on phones and tablets will not have to be updated multiple times, in the event the user is behind by a few builds. Instead Windows will be updated in a single go. This is similar to how Windows 10 PC updates worked. Microsoft unveiled its second major update to Windows 10, a few days ago. Called the Creator's update, it aims to bring the platform close to mixed reality as it will add 3D and AR components via software and hardware improvements.